Peter Vaughan was born in 1923, he worked on the stage, received notoriety for the role of police officers or Soviet agents. Even in his ’93, being partially blind, he gets a new role! 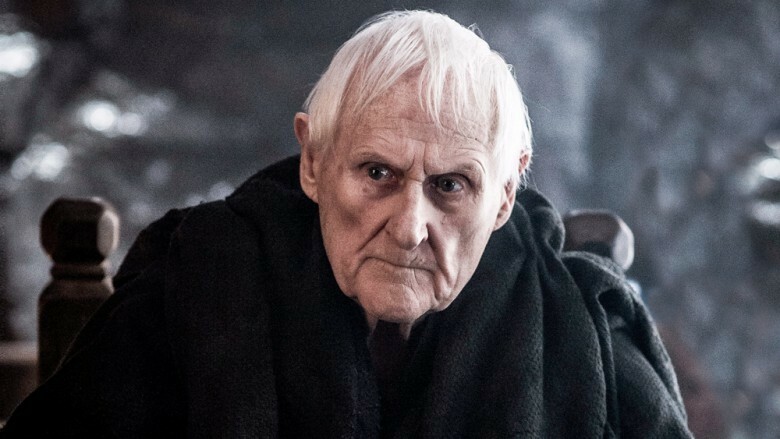 Peter Vaughan is an English character actor, known for many supporting roles in a variety of British film and television productions. He has also worked extensively on the stage.